Take a look at the Skye Boat Song, which tells the story of Bonnie Prince Charlie's escape to Skye after the Jacobite rebellion. On the 28th of June 1746, Flora Macdonald and her Irish Maid 'Betty Burke' set sail from Benbecula, over the sea, to Skye. Huddled in a tiny boat, a badly disguised Bonnie Prince Charlie posed as MacDonald's spinning maid. Forget Throwback Thursdays, here at Scotweb, we're doing Tartan Tuesdays! 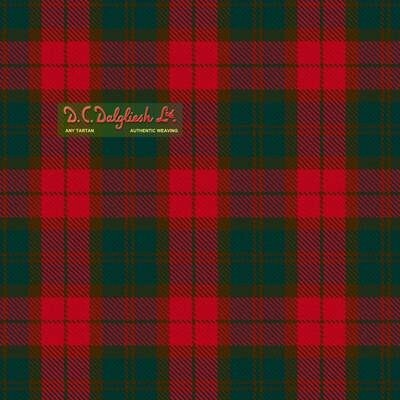 This week we look at the Dewar tartan and learn about the history of the clan. This weekend, The Royal Highland Show will be held at Ingliston! A celebration of rural Scottish life, the show is not to be missed! Here at Scotweb, we're looking at Scottish myths, legends and folk tales. For this week's Folklore Friday, we look at The Fairy Flag of Dunvegan Castle. He created the world's first ever television! Learn more about this fascinating inventor here. Here at Scotweb, we're looking at Scottish myths, legends and folk tales. For this week's Folklore Friday, we look at The Wulver.